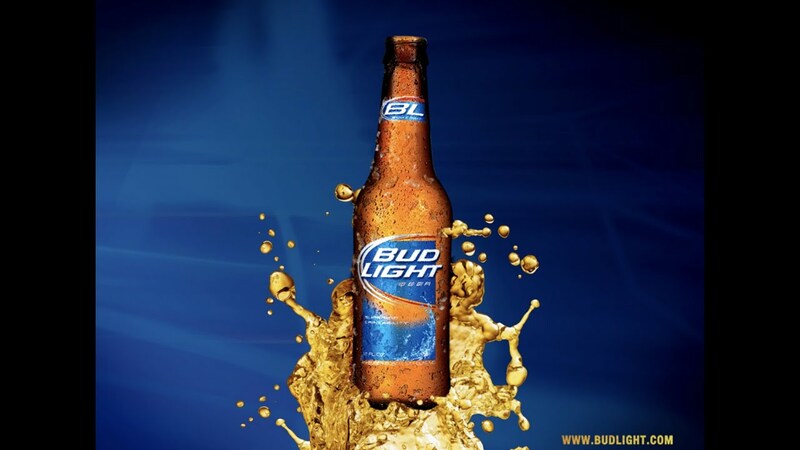 Sonixphere created the Audio Branding of Bud Light’s hugely successful “Drinkability” campaign. What truly made this campaign stand out was that no standard “beer pour” sound effects were used. Instead, Sonixphere aimed to create a unique, refreshing sonic identity that captured the feeling and essence of drinkability without resorting to clichéd sound effects.